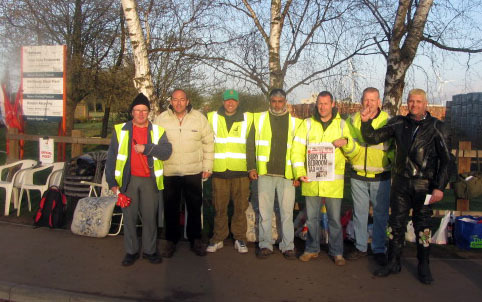 Kiln Operatives at Hanson Brick (now owned by Heidelberg Cement) in Peterborough are in their third week of strike action. The dispute is over a reduction in holiday entitlement for the workers. The workers carry out a highly specialised job at the brick company, and production continues day and night, 365 days per year. Despite this, the company continues to use untrained workers at the site, which could have disastrous consequences. 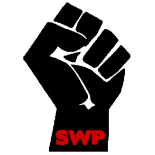 Other workers at the plant have imposed an overtime ban in solidarity until the dispute is over. Hanson brick are trying to rob the workers of 4 days of annual leave per year.